breathtakingly beautiful! 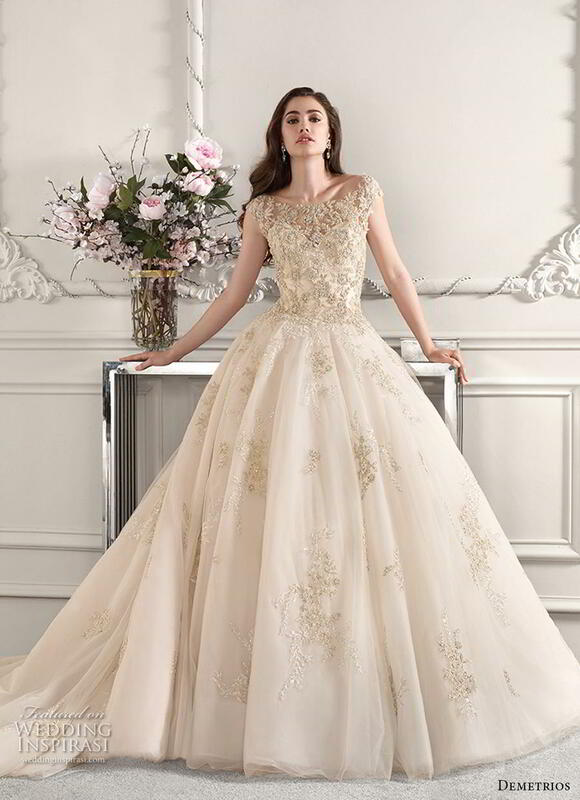 We highlight some of our favorite ball gowns and A-lines in this post. Photos courtesy of Demetrios. For details, visit Demetrios.